BIGGIE SMALLS IS THE ILLEST. CELEBRATE THE LEGACY OF THE NOTORIOUS B.I.G. WITH THE COMPLETE #MARCH9 TRILOGY. Paying tribute to the legacy of the late great Notorious B.I.G., J.PERIOD’s award-winning MARCH 9 TRILOGY (produced in part alongside DJ G Brown) revisits the catalog of Brooklyn’s Finest to re-imagine some of his most iconic verses over a hand-picked collection of new and classic instrumentals. Volume I chronicles the dark side of Biggie’s lyrical storytelling with a collection of gangster tales over sinister musical landscapes. Volume 2 delivers the other side of B.I.G.‘s persona, “The Player President,” packing dance floors as only Big Poppa could do. Volume 3, aka #March9Revisited, imagines what hip hop might be like if The Notorious was still around, with instrumentals from Nas, Jay Z, Kendrick Lamar, Rick Ross, Busta Rhymes and more. 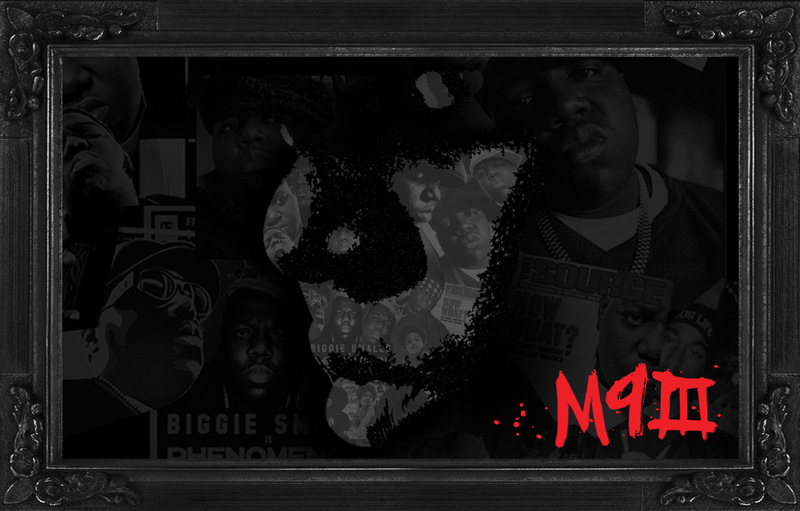 Listen to this incredible remix collection, and celebrate the music of The Notorious B.I.G..